What is Torah, exactly — and what specific role does Torah study play? What does the Revelation at Sinai have to do with me in my day-to-day living? How was the Torah given, and why does it matter? How do the laws and customs of Shavuos reflect our receiving the Torah? How does counting the Omer prepare us for any of this? 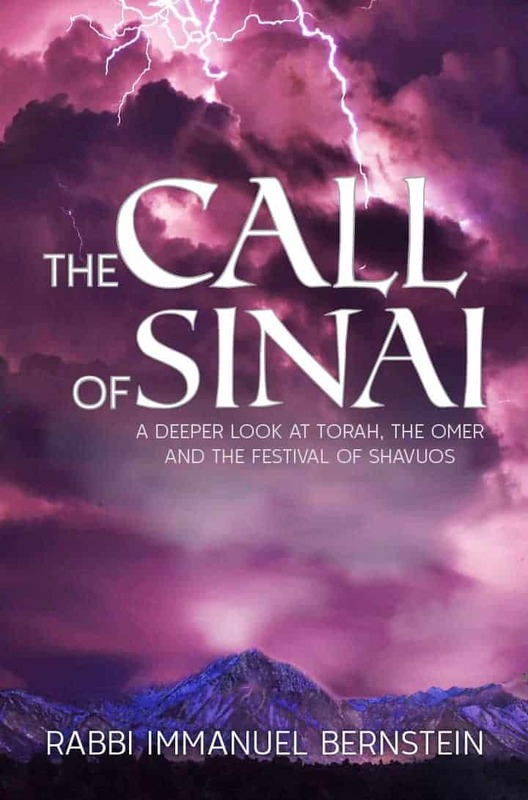 Drawing on a wide array of sources from throughout the generations, renowned teacher and author Rabbi Immanuel Bernstein discusses these and many more fundamental questions, providing the reader with a deeper understanding of Torah, Shavuos and ultimately, Judaism itself. The profound ideas contained within this work are written with elegance and lucidity, in a manner that is both clear and engaging. Rabbi Bernstein gives us the means of understanding what Kabbalas haTorah truly means, in all its richness and beauty. 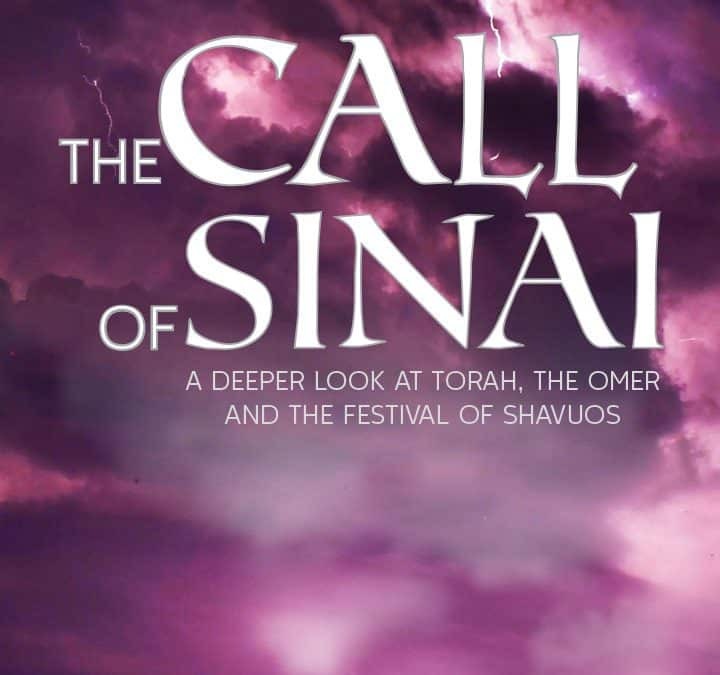 Rabbi Immanuel Bernstein has offered up yet another indispensable literary offering at the table of the Jewish world… [It] will enrich the scholar and layman alike. Born and raised in London, Rabbi Immanuel Bernstein learned in Yeshivas Ateres Israel, Jerusalem and received his rabbinic ordination from Rabbi Chaim Walkin. Rabbi Bernstein currently teaches in Yeshivas Machon Yaakov, Jerusalem, as well as various seminaries, and gives regular shiurim on Chumash and Talmud, which are open to the public. He lives in Jerusalem with his wife and five children.